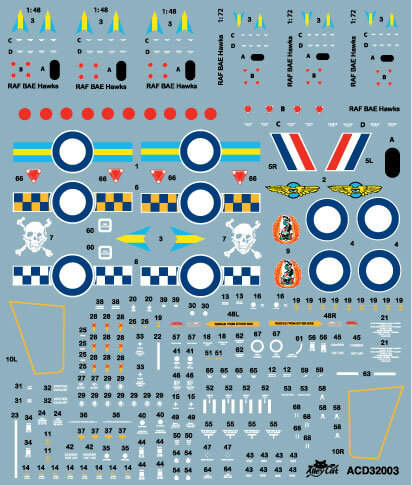 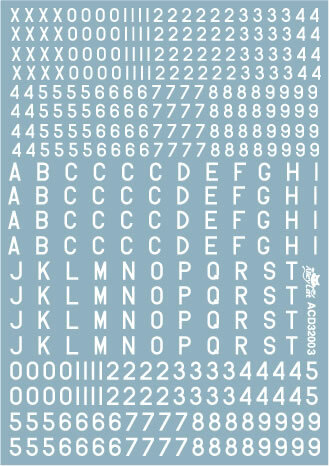 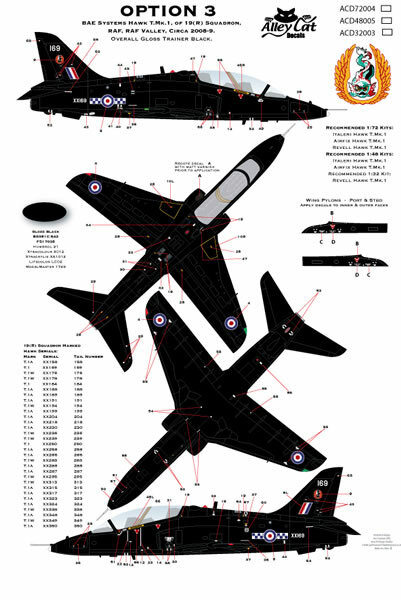 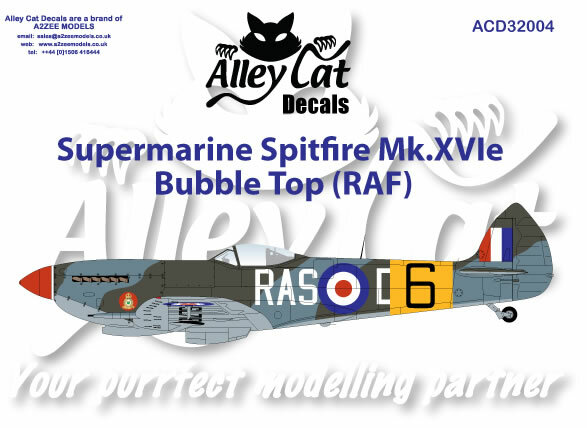 Alistair from A2Zee Models has sent these Preview images of their new 1/32 scale BAe Hawk and Spitfire Mk.XVI decals, available right now. 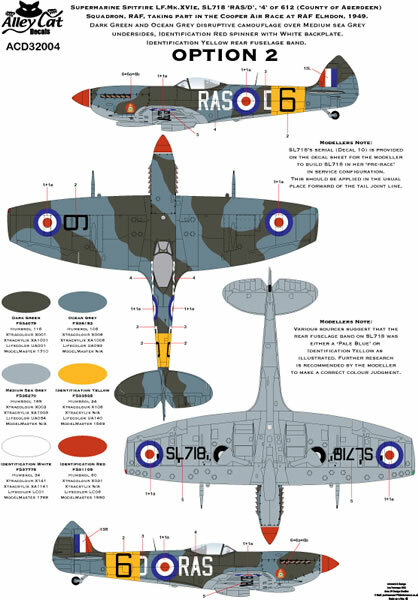 The Hawk sheet retails at £10.50 and the Spitfire at £7.00. 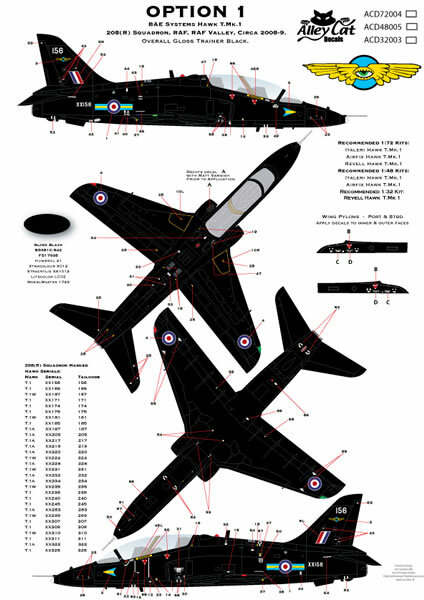 Both are to 1/32 scale. 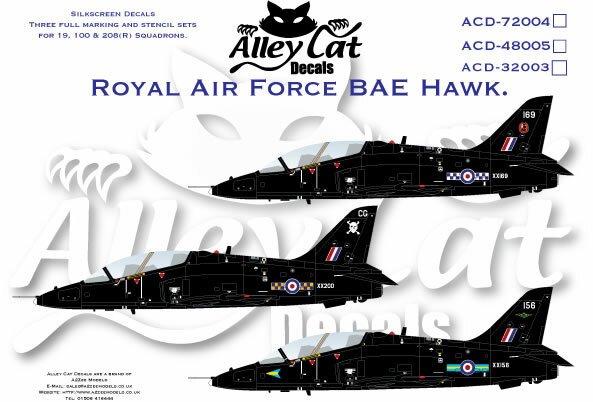 The Hawk was previously released in both 1/72 and 1/48.